At Agile Property Partners, we pride ourselves on our expertise in property investment in Norwich and throughout Norfolk. 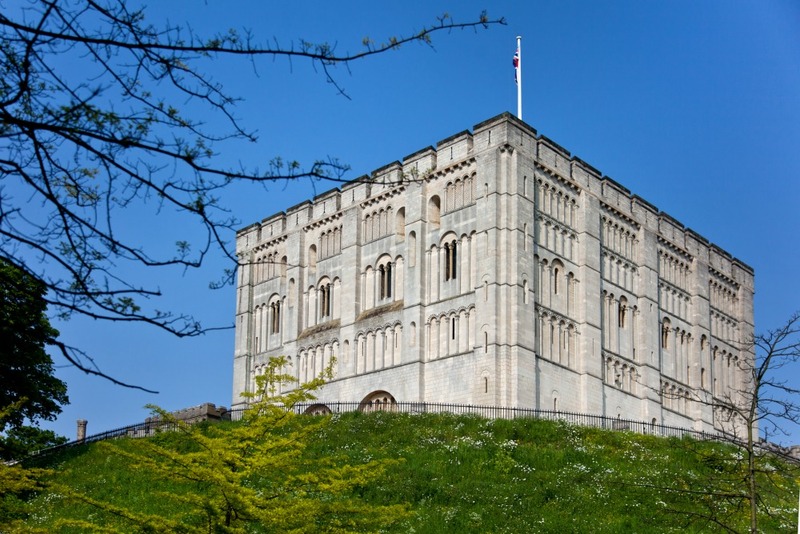 Norwich is an attractive, vibrant city and, along with the rest of the county of Norfolk, is seen as a very desirable place to live. 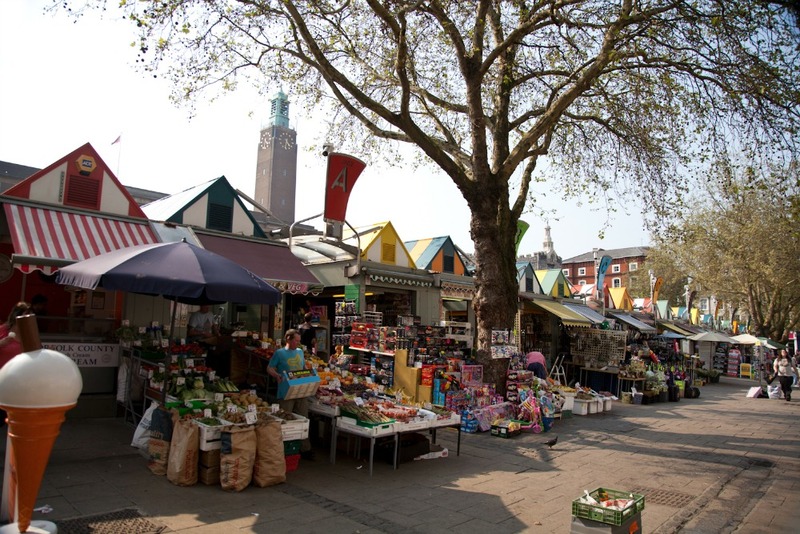 In February 2016 The Telegraph listed Norwich as one of the 20 best places to make money in property investment outside London. They cited the impact of the dualling of the A11 (one of the main routes into the county) along with the northern bypass around the city as a factor in rising property prices. At the bottom of the market – mainly made up of terraced houses – prices have climbed 15% in 12 months. This pattern is likely to spread across the rest of the property market in the city in the next 12-24 months. The city’s population has grown by 13,000 over the last ten years and other parts of Norfolk are seeing equal population growth. This means there is plenty of demand for property across Norfolk, with no signs of it decreasing. So with population growth, a shortage of properties and the growing attractiveness of Norfolk, property prices in East Anglia look set to continue rising. 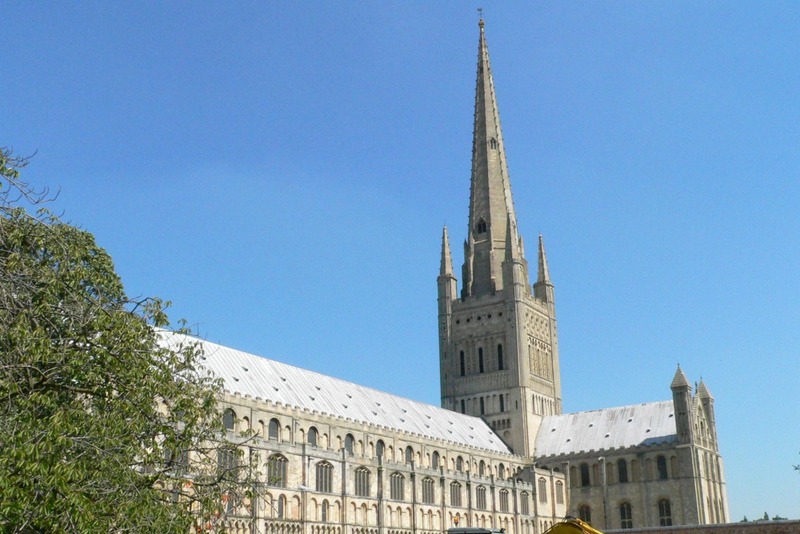 Yet prices in Norwich and Norfolk remain affordable when compared to places like Cambridge and the south-east. Take a look at our blog for more insights into the local property market or click here to find out more about investing.